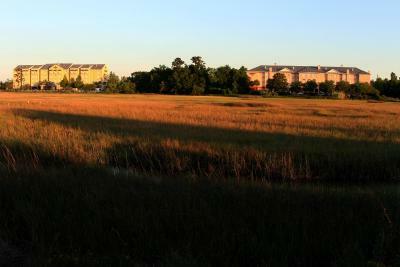 Lock in a great price for SpringHill Suites by Marriott Charleston Downtown/Riverview - rated 8.4 by recent guests. Fresh fruit. It was a girls weekend so the separate sitting area away from beds was perfect. The staff was friendly. Good location. 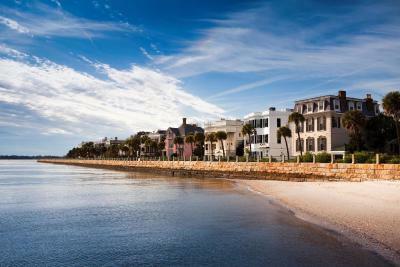 great to have shuttle service to Charleston. My room at this hotel was excellent. The staff was very polite and attentive. The breakfast was very good and had a variety of foods to choose from. The morning staff who assist with breakfast were so pleasant! I noticed one woman, with short hair in particular go out of her way to great each guest and refill coffee. She was genuine and one of the most hospitable hotel employees I have ever come across. Staff friendly and efficient. Breakfast very good and area kept clean. 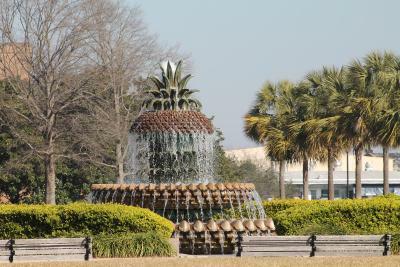 Outside of the centre in Charleston but a good shuttle to town. 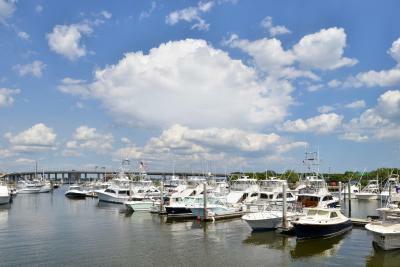 Excellent view of the marina and river. The staff is very good always pleasant, allways asking if there is anything they can help. Very curtious and friendly. Room was spacious, bed very comfortable. Excellent parking. Shuttle with access to down town. We had a family emergency, and the hotel staff and management went out of their way to assist us. The room was big, comfortable and with a nice view. 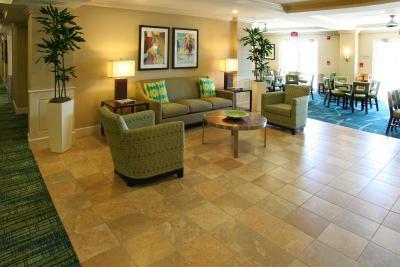 A seating area with sofa bed, small refrigerator, and cable TV is provided in all studios. 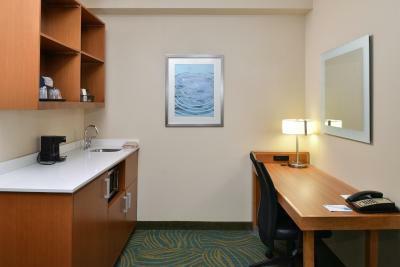 SpringHill Suites Charleston Downtown Riverview provides a microwave as well. 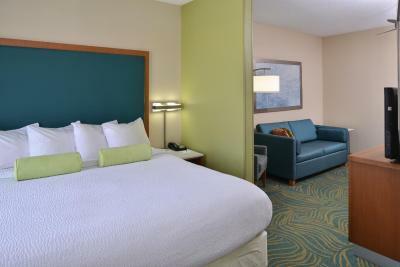 All rooms are soundproof for added comfort. Guests can burn a few calories in the fitness centre or read emails in the business centre. 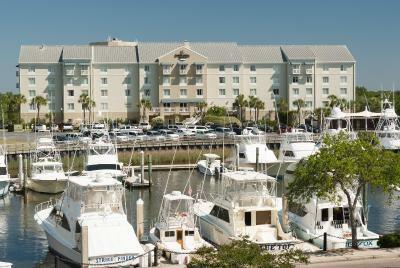 This Charleston Downtown Riverview SpringHill Suites offers on-site meeting facilities and free parking. 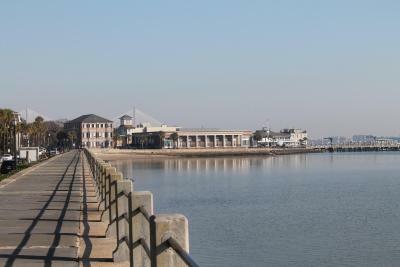 The South Carolina Aquarium is 3 miles away. 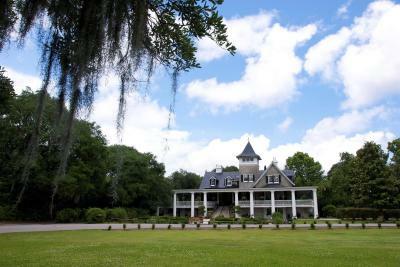 The property is within 9.9 miles of Folly Beach and Magnolia Plantation and Gardens. West of the Ashley is a great choice for travellers interested in scenery, sightseeing and Old Town exploring. 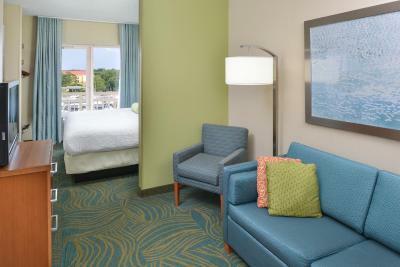 SpringHill Suites by Marriott Charleston Downtown/Riverview has been welcoming Booking.com guests since 11 Jan 2013. 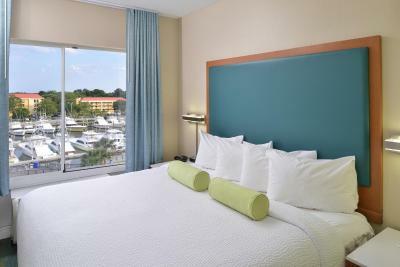 When would you like to stay at SpringHill Suites by Marriott Charleston Downtown/Riverview? This studio features a flat-screen cable TV, microwave, and small refrigerator. A seating area with sofa bed is also included. This studio features 2 flat-screen cable TVs, a microwave, and a small refrigerator. A seating area with sofa bed is also included. This studio features a flat-screen cable TV, microwave, and small refrigerator. A seating area with sofa bed is also included. A balcony with a water view is provided as well. 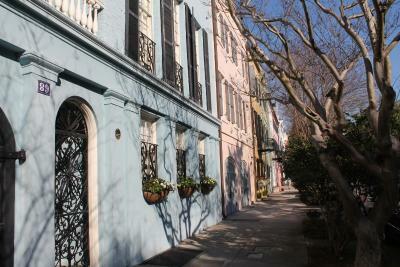 Enjoy our complimentary evening shuttle service to Charleston's historic district! 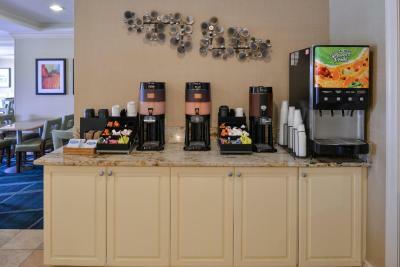 Get energized in the morning with our new breakfast with hot & healthy items and reconnect with free WIFI. You've found your inspiration. 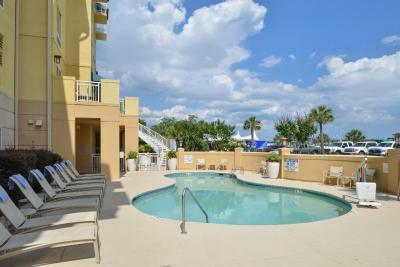 House rules SpringHill Suites by Marriott Charleston Downtown/Riverview takes special requests - add in the next step! 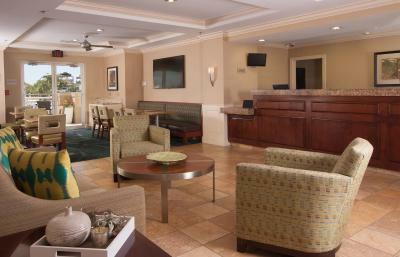 SpringHill Suites by Marriott Charleston Downtown&#47;Riverview accepts these cards and reserves the right to temporarily hold an amount prior to arrival. 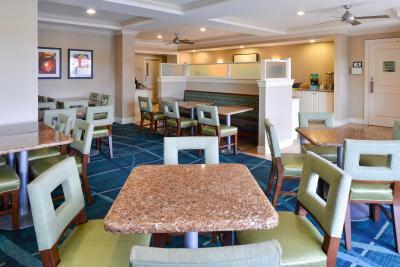 SpringHill Suites by Marriott Charleston Downtown/Riverview accepts these cards and reserves the right to temporarily hold an amount prior to arrival. Some construction going on in hotel was a small inconvenience. Breakfast was great and food was always warm. The facility was under construction thus made it difficult to check in. The pillows were too stiff.. we didn’t sleep well..
Breakfast was good, but eating area went into the lobby. Under construction, no hot tub access, access into lobby through the garage. Shuttle to downtown was great. 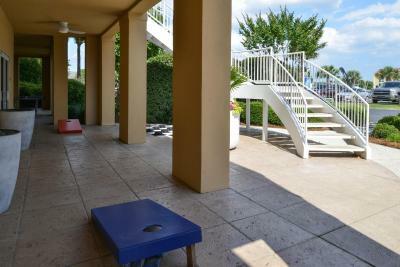 A great deal at $6 per person for our entire stay. Staff was friendly and courteous. I asked for 2 hours late check out and the hotel provided it immediately for free. really like it. Under construction, smells, should not be called a hotel under this condition. Bugs all over room. Booked me for extra nights and did not have correct reservation. Not enough seats at breakfast.